My weekend was filled with lots of laughter and fun! Friday and Saturday night I went out with friends to the Palomino Sports Arena. On Friday night they have Bulls and Barrels. I mostly go to see the barrel racing because the bull riders aren’t very good. 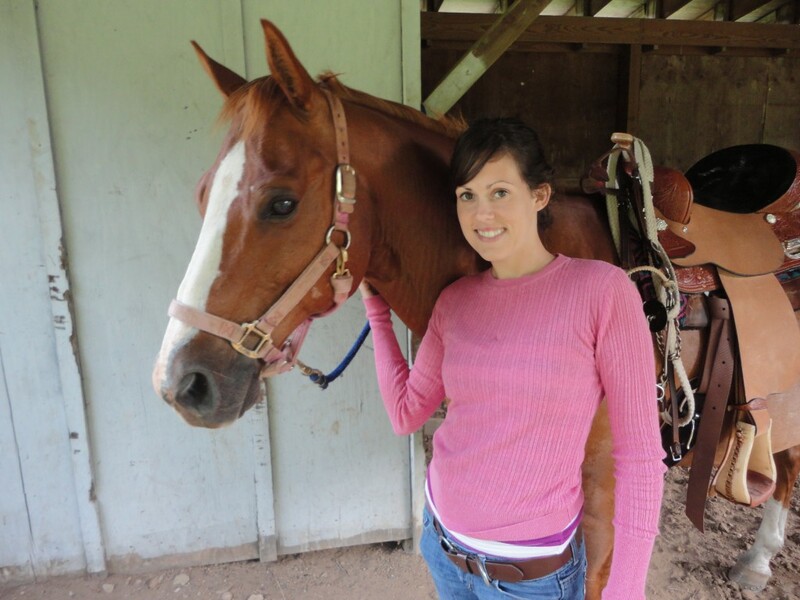 Speaking of barrel racing, have you seen this video that is spreading on Facebook? Tell me that doesn’t look like a ton of fun! I wish there was an arena around here that was big enough to do that. 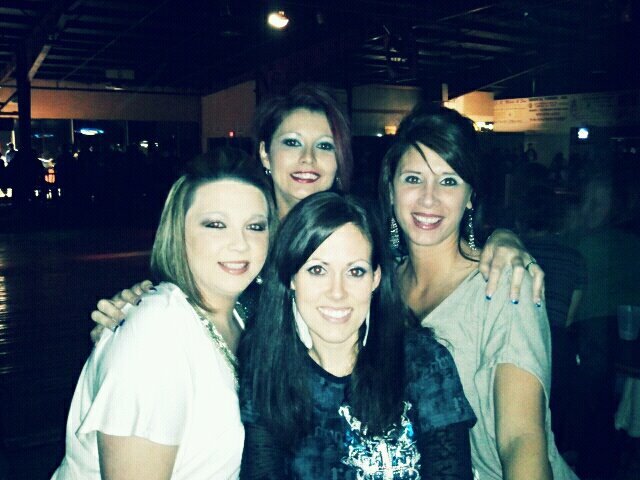 Saturday night the same group of us went back to the Sports Arena to see The Lacs. In case you haven’t heard of them, here is a video with a song they are known for.